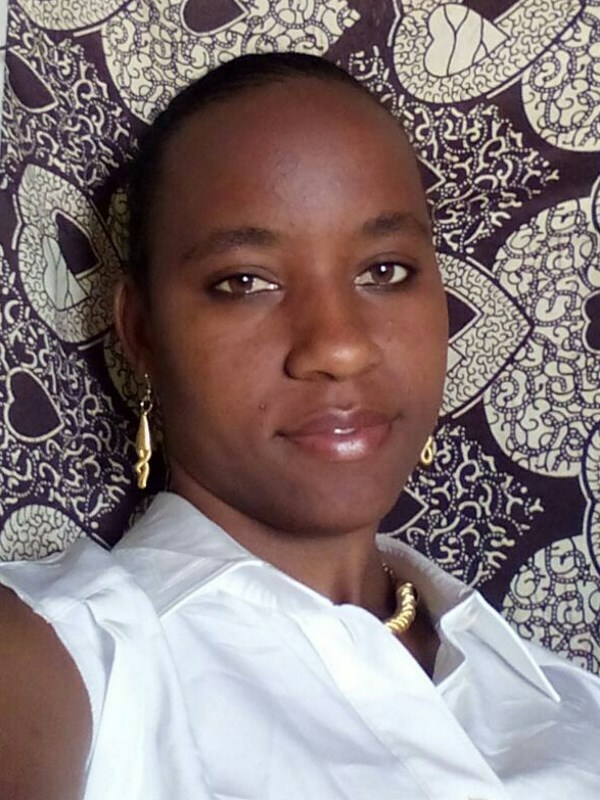 Florence is a Community Environment Legal Officer through a programmatic partnership of Natural Justice and Malindi Rights Forum, a community-based organization in Kilifi County. In this role, she supports communities in Kilifi County affected by the activities of salt farms. Florence is passionate about social justice and plans to develop a career in environmental justice and human rights. She holds a degree in Environmental Studies and Community Development.